Kia Rio Sedan Coming to India in 2019! That the South Korea-based Kia Motors plans to launch its cars in India is a fact that’s not a secret anymore. 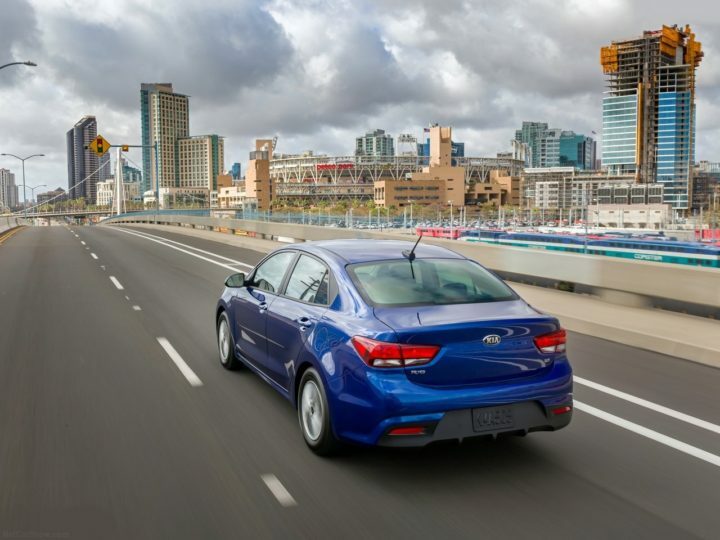 Kia Motors has already decided to earmark $1,1 Billion to set-up its production facility in Andhra Pradesh. Now, in a recent wave of speculations, it has come forth that the Rio sedan is likely to be the first few Kia cars to launch in India. Kia has already announced that it will first launch a mid-sized sedan and a compact SUV in India. Keeping this in mind, it looks all the more probable that Kia could bring in the Rio to rival modes like the Honda City and Maruti Ciaz. The Kia Rio India launch date will fall in 2019 and prices could start at Rs 7.5 Lakh. 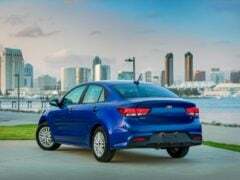 Read on for Kia Rio Price in India, Launch Date, Specifications, Mileage, Features, etc. 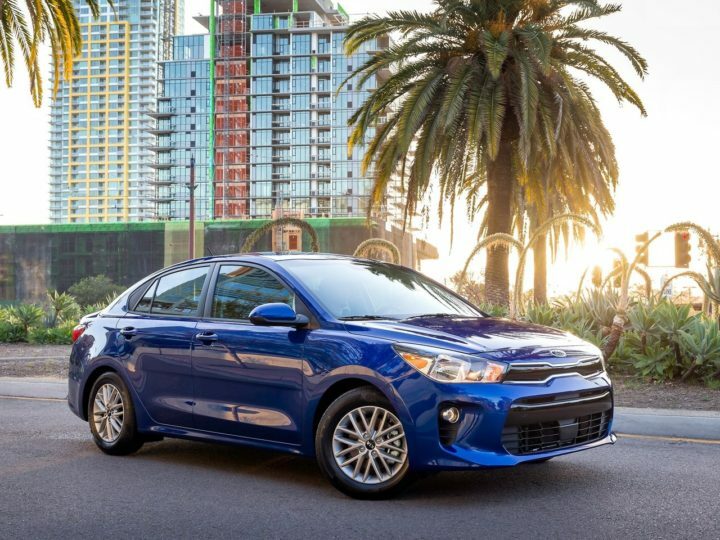 The current generation Kia Rio sedan was recently revealed at the 2017 New York International Motor Show. Underpinning the new Rio is same platform that also underpins the current i20. 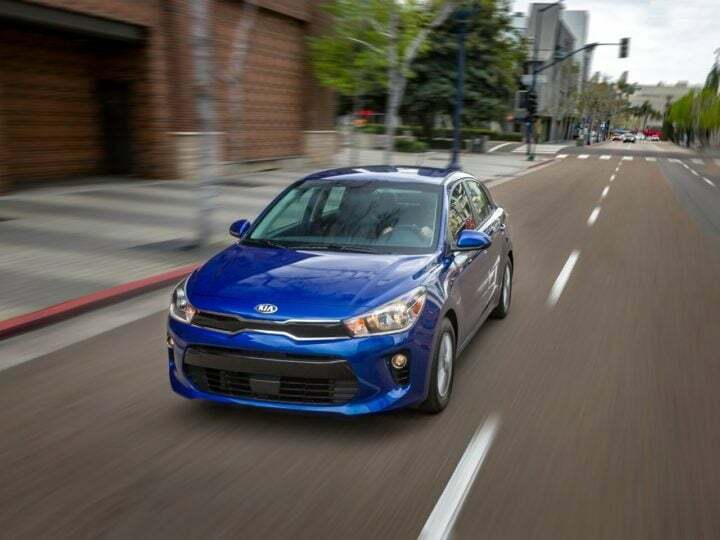 In its latest avatar, the Kia Rio sedan carries a really attractive design that is sure to please many. The car-maker also insists that the new Rio has a spacious cabin that comes with many features. 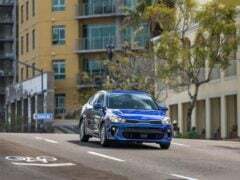 Internationally, the Rio draws power form a 1.6-litre GDI petrol engine. Like we have been saying, the Rio will rival the likes of Honda City. This means the Kia Rio price in India could start at Rs 7.5 lakh. Top model could cost roughly Rs 11.5 lakh. In India, the Rio will launch with both Petrol and Diesel engine options. These engines will come from the Hyundai Verna. Kia is yet to make an official announcement regarding the launch Rio sedan in India. However, it’s very likely the Rio will become one of the first two products for the manufacturer’s Indian portfolio. This sedan is likely to make its India debut at the Auto Expo 2018. 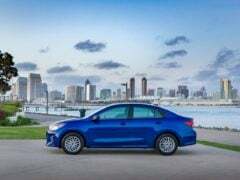 The latest generation Kia Rio, which was seen at the New York Auto Show, came with a 1.6-litre, 4-cylinder GDI Petrol engine. This engine offers a high fuel efficiency. The high fuel mileage is courtesy of an aluminium valve cover and block, and iron linings, which help make the motor lighter and efficient. This engine offers a max. power of 128 BHP and peak torque of 161 Nm. Kia is yet to announce details of the India-spec model. However, it’s really very probable that the Rio will share its engines with the Hyundai Verna. Currently, the Hyundai Verna is available with 4 engines- 1.4-litre Petrol, 1.6-litre Petrol, 1.4-litre Diesel, 1.6-litre Diesel. While the Rio could borrow its engines from the Verna, chances are it would share only bigger of the four engines. While it’s not clear if the Kia Rio sedan will share its engines with the Verna, here’s how the mileage figures would look like in case the engines do come from the popular Korean mid-sizer. The exterior of the latest generation Rio is characterized by well-defined creases and smooth surfaces. This, in turn, provides the car a premium look. The front-end boasts the ‘tiger-nose’ grille that are typical of most modern-day Kia models. The headlamps are swept back and look more aggressive. A lower window line gives the occupants better all-around visibility. The Rio rides on attractive 15-inch alloy wheels. A well-defined shoulder line connects the front to the back, which gives the Rio a sleeker look. The rear is characterized by short overhangs and sleek taillights. 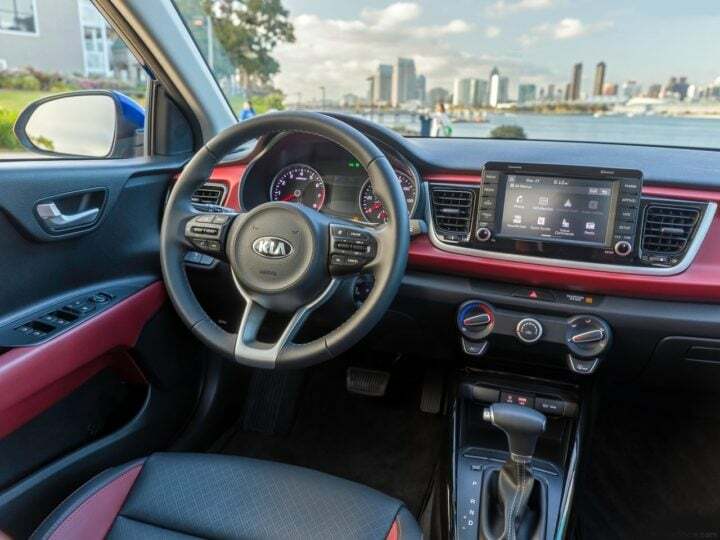 On the inside, the Rio’s interior is built using high quality materials and offers enough space for five occupants. Horizontal lines running the width of the dashboard mimic the exterior design of the car. This also makes the cabin look wider and more spacious. The center stash holds a bi-level tray, on which you can place your smartphones or other knick-knacks.